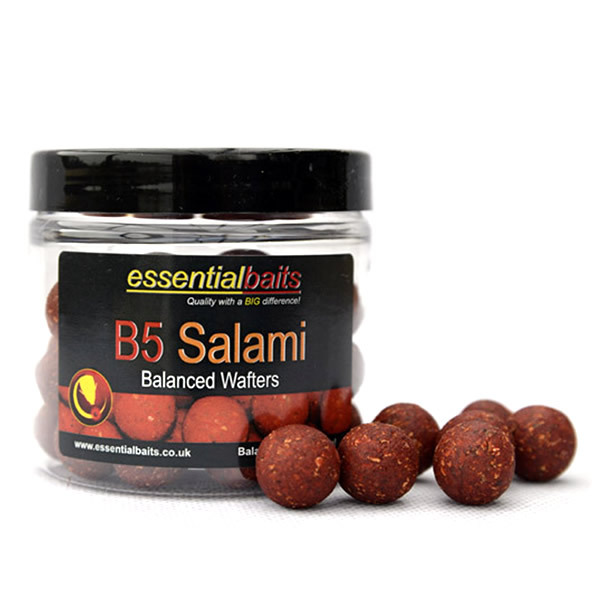 Balanced Wafters : Essential Baits, Quality with a BIG difference! 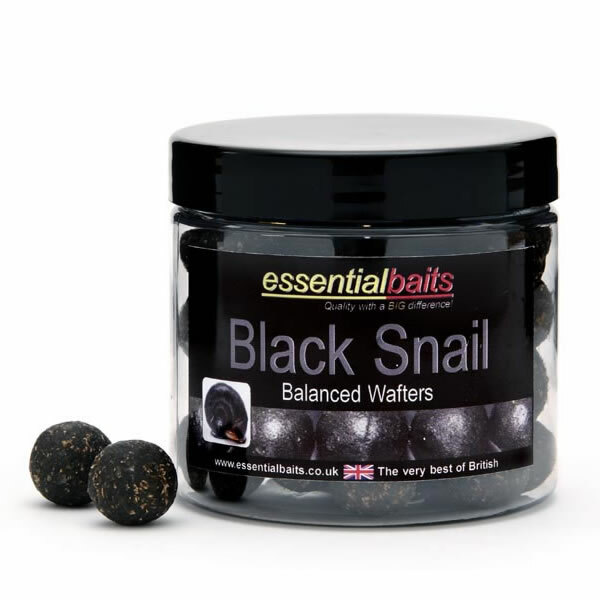 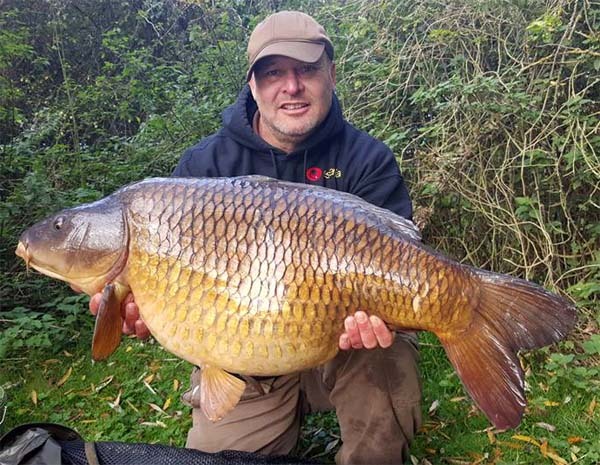 Whilst boilies straight out of the bag are adequate for most hook bait situations, there are times when the carp can become very wary and will often inspect our baits with far more caution. 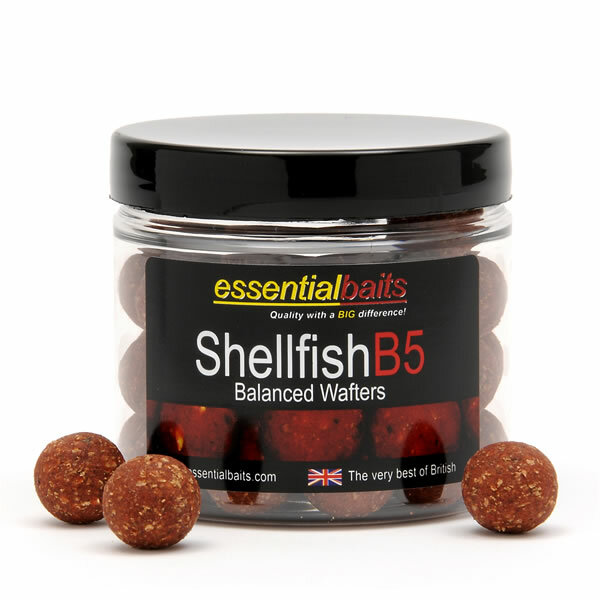 This often happens during periods of high angling pressure and during these times it pays to be one step ahead of the fish. 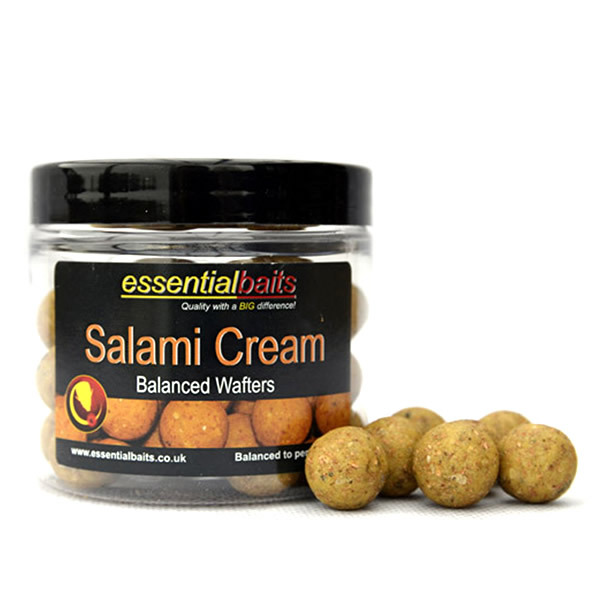 These Wafters are also harder than standard boilies out of the bag, thus help to withstand the attention of crayfish, nuisance fish and diving birds!